Aircel today said that trials of Long-Term Evolution (4G) services in Andhra Pradesh circle started however still it will take more time for commercial launch of 4G services due to lack of required ecosystem for LTE – 4G network. “The trials of 4G services are currently on but we don’t have the required ecosystem, including the 4G-enabled mobile handsets, to launch the services commercially,” Deepinder Tiwana, Business head of Aircel, Andhra Pradesh circle, said. Aircel is only the second telecom service provider after Pan-India 4G spectrum holder Reliance Jio to bag 4G licence for Andhra Pradesh Circle. According to Aircel is currently in the process of finalizing device strategy, rolling out fiber optic and setting up 4G-LTE BTS in towers. 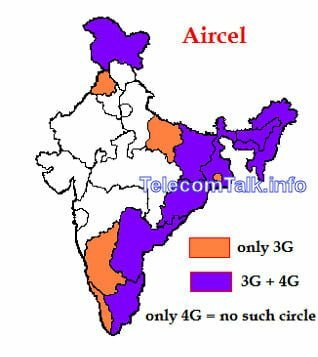 Aircel has 20MHz of spectrum on 2300 MHz in 8 circles – Andhra Pradesh, Tamil Nadu (including Chennai), West Bengal, Bihar, Odisha, Assam, North-East, Jammu & Kashmir. Out of these 8 circles most of them are category C circles – that means Aircel has to offer 4G at a cheaper price to penetrate the market at tier II and tier III cities. 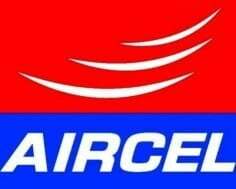 I all so very happy aircel lunch the 4G. I useing AIRCEL3G service in Kolkata. But the poblem is the 3G network & spreed is not good in kolkata. So requested to follo this poblem. I have no network in kolkata metro stasions.